Main website in English: https://www.danieletrevisani.com – Main website in Italian: www.studiotrevisani.it. As researcher, he received the Fulbright Award for Communication Research from the Fulbright Commission (USA Government, in 1990) for his research on effective communication and communication across cultural barriers. In sports he obtained 3 Black Belts in 3 different Martial Arts, becoming nowadays one of the most known Coach and Mental Trainer of World Athletes, Coach and Trainer for Army Special Forces, Kickboxing and MMA Champions. In Management Training and Business Coaching, he helps Organizations, Firms, Business Leaders and Managers in developing Leadership Programs, Effective Communication Programs, and works as Trainer, Consultant and Personal Coach. 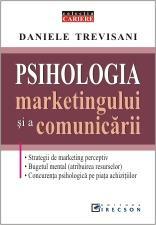 Dan is also writer of 8 books on psychology and Human Factor, and personal trainer of Managers and leading organizations, including NATO and the United Nations. He also serves as coach for mental training in several professional sports teams and leadership trainer in over 200 companies. 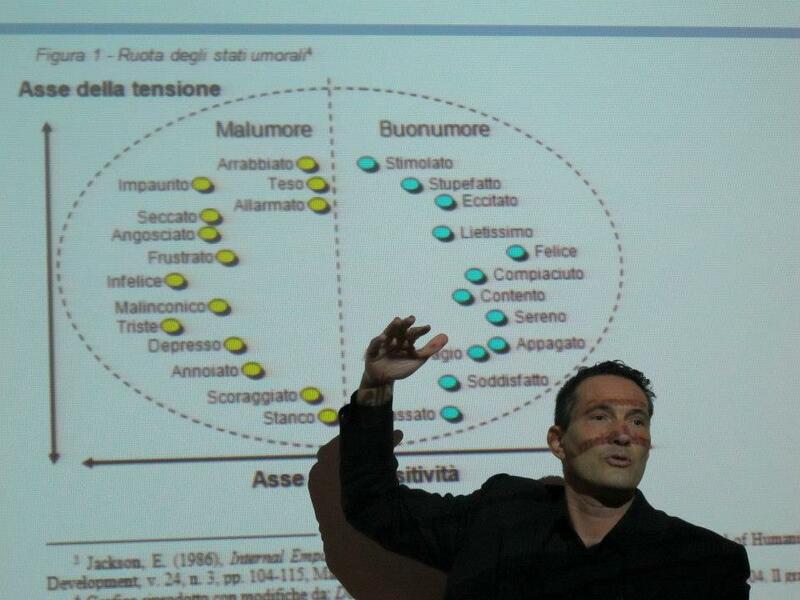 Daniele Trevisani is an Italian pioneer in advanced communication science, and a multidisciplinary researcher in human performance and human potential. Working with International Clients, he has also provided Lectures and Analysis to the United Nations, Nato, Siemens, Barilla, Ferrari, and more than 200 Large, Small and Medium Sized Companies. He is also Coach and Mental Trainer for Sports Teams, and Martial Arts Champions, including 5 Italian Champions, 1 Intercontinental Champion, and 4 World Champions in Kickboxing and MMA. Dan provides freelance coaching, training and consulting to selected Business Clients, Sports Teams, including Companies, Organizations, Universities, and Individuals. Daniele Trevisani is a Martial Arts Master and Founder of the Daoshi Bushido System, active both in the training of professional Fighters and in Outdoor Methods for Management Training based on Martial Arts. Dr. Trevisani holds 3 Black Belts in 3 different styles: Taekwondo (agonistic full-contact US style), Kickboxing, and DaoShi (MMA Style). He is also Sensei (highest level ranking) in DaoShi and Master in Muay Thai. A unique focus: exploring new ways to achieve change, lasting performance, goals and wellness for personal and organizational objectives. create new tools for the wellness and efficacy of individuals and organizations that strive to achieve their goals. To create change it is necessary to act both on the content (the aim and goals to be achieved) and on the process that is used to create change. 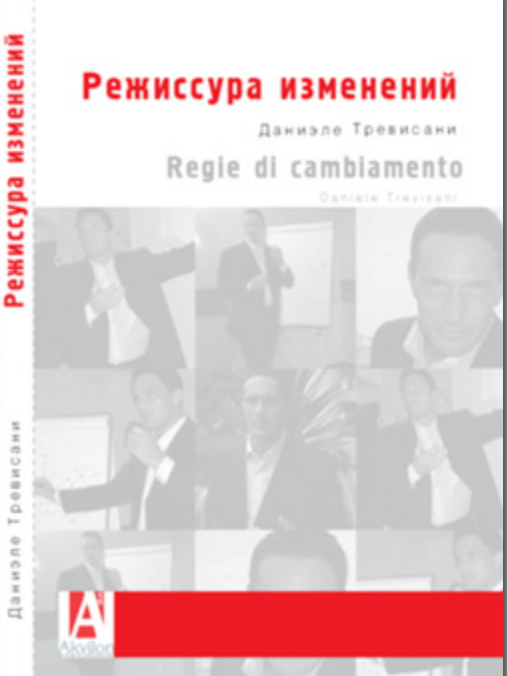 In the training and consulting method created by Daniele Trevisani, the focus on the process is a priority, without attention to the process of change itself, no goal can be achieved. The active training methods used for bringing customers the most advanced and revolutionary perspectives are also part of the research effort. 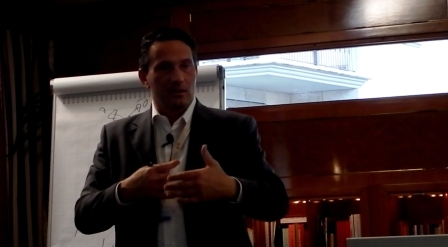 Using active training techniques means to use cross-disciplinary integration and create growth experiences rather than delivering lectures. The Action Line Management coaching and training methods are based on the goal of delivering the models and materials in such a way that participants can “feel” and “live” an experience of growth and change, rather than “attending a course”, “receiving suggestions”, or being merely exposed to theories and principles. The mere exposure to contents of suggestions does not produce any lasting change.